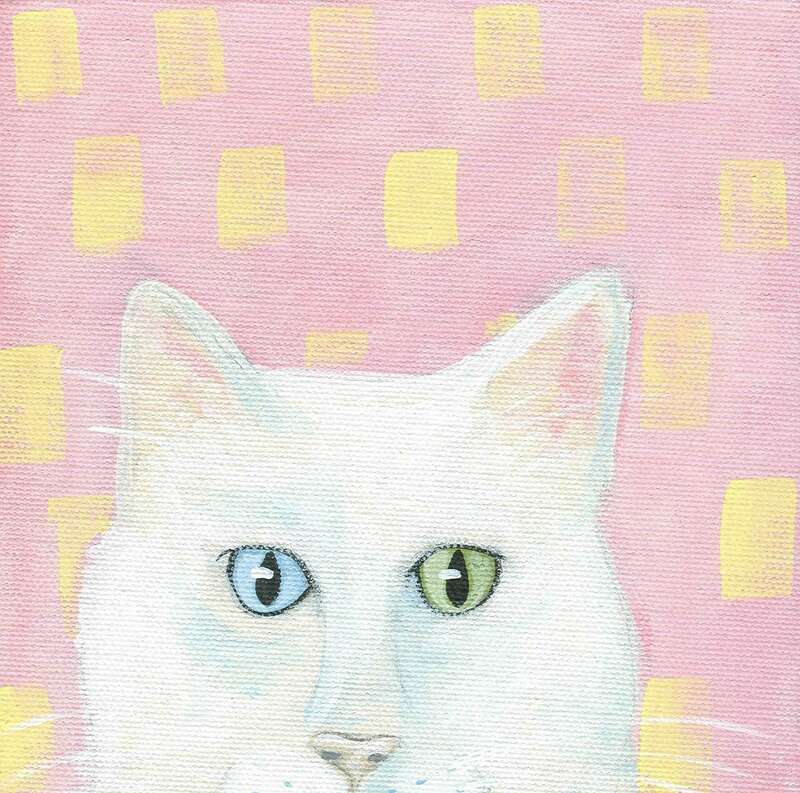 This white cat with two different colored eyes in so pretty against this pink and yellow background. A perfect card for cat lovers! Each notecard measures approx 4x5" and comes with a white envelope in a cello sleeve. The card is blank for your own special message.